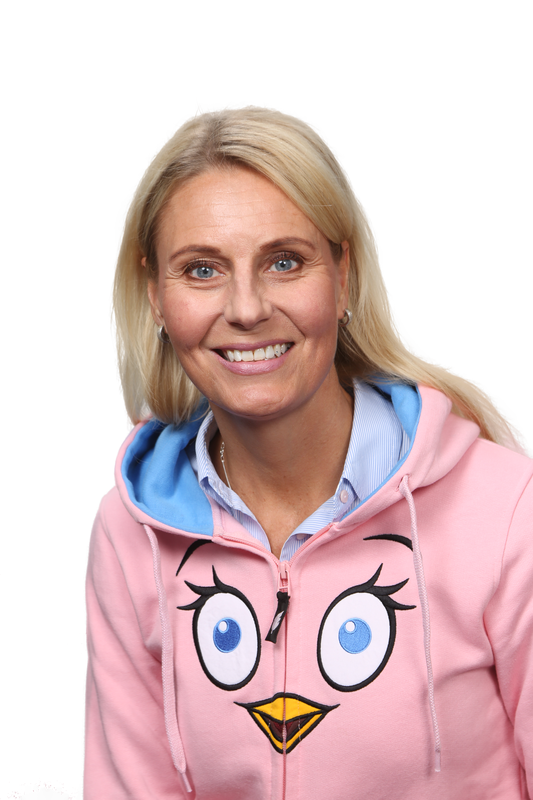 Post-IPO Rovio: "Our numbers will tell the best story going forward"
Rovio is elated with the success of its IPO - despite a slow start to trading and the harsh coverage highlighting this. The firm's long-rumoured Initial Public Offering concluded at the end of September, with oversubscription prompting the Angry Birds developer to end the subscription period three days early. The IPO valued the company at $1.07bn (a little lower than the $2bn some experts predicted), generated $35.4m for the firm to use towards its growth strategy, and attracted 11,000 new shareholders. However, reports from TechCrunch, CNN Money and Variety dubbed it a "modest" or "lacklustre" start for Rovio, citing marginal increases of 4%, 5% and 7% respectively after the first day of trading. When asked about the internal reaction to this lacklustre response, CEO Kati Levoranta tells GamesIndustry.biz: "It's not up to us as a company to comment on the value of our stock." She continues: "It is still very early days to judge what will be the normal level of trading with Rovio share. It is quite normal that just after IPO there's heavier trading involved. With a free float of approx 50% of shares, we anticipate the trading to continue with substantial liquidity which is of course in our owners' best interest." Rovio's business has not made for the most positive headlines over the past few years. The company posted a €10m operating loss in 2015, saw two CEOs step down in as many years and was compelled to instigate a restructure that cost hundreds of jobs. The Angry Birds firm has made a dramatic recovery, earlier this year reporting that 2016 was Rovio's best ever year, but the stigma of past financial troubles may have played a hand in the slow start to share trading. Levoranta, however, remains confident: "We haven't really been in a difficult financial position, as our cash position did remain positive even during the year of negative operating profit. I think our numbers tell the best story going forward." "We're very happy with the outcome of the IPO but now it's all back to hard work executing our games-first strategy," she says. She continues: "One very concrete result of the IPO is that we will now use our share more transparently and inclusively as the basis of our long-term incentive plan for personnel." Levoranta reiterated that the $35.4m will be partially used to acquire new studios that will help expand the Rovio empire and bring new talent into the business, although the firm is not yet ready to disclose details on the companies it is potentially targeting. "However, it's utmost important to ensure that any potential mergers and acquisitions will support our growth strategy," says Levoranta. "It's also good to understand that the funding we have raised can be used for other purposes as well, such as investing in user acquisition." A CEO who does not have a view on the value of her stock. That is unusual.